There’s some magic in the air, as Christmas season is near, can you feel that too? In a place where summer is just getting to its full potential it’s the right time to get your Mauritius wedding photography for life! Have you been waiting for someone out? Go for it! Want to create unique memories? The stars are on your side! You are emotionally motivated and quick to blurt out your feelings so don’t confess anything in the heat of the moment unless you truly mean it! Just pick a unique photo location, leave your shoes, get out of your boring routine, and do whatever you want. With Focus photography team capturing every moment, any activities with your partner promise to be incredible. And yeah, be yourself, connecting with the nature in a breeze. 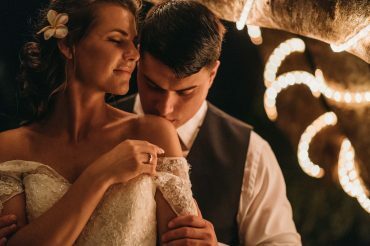 This way your confidence gets unreal and there’s a big probability to create unforgettable experience with the wedding photographer in Mauritius, choosing the right fit for you. Even if the rest of the week is going to be much slower, you’ll be happy. 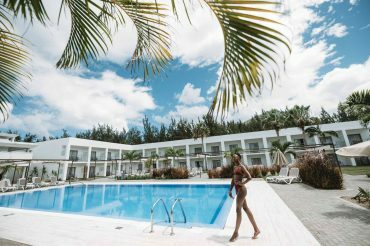 Under the moody tone of the weather, it’s still possible to keep that same vibe of the wedding photoshoot in Mauritius you had few days ago. From now on, these are just your memories, and there’s only one thing that matter: how well they were captured and featured. 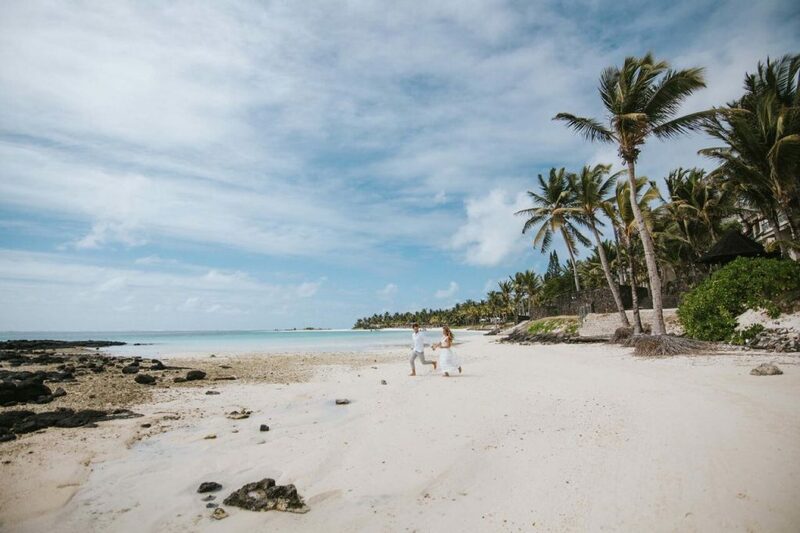 Did you like wedding photography experience this couple has had during their visit in Mauritius? Book yours now. Yes, it can be you next! 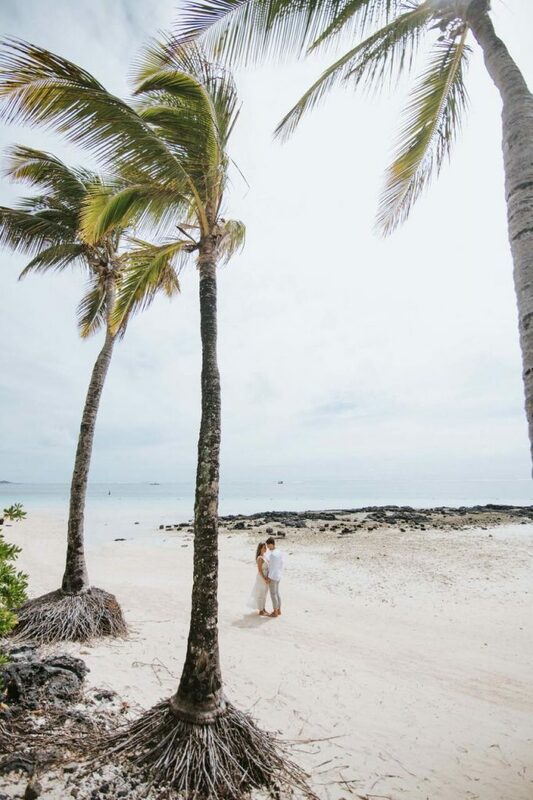 Are you looking to take your wedding photos at Mauritius? Or maybe you are still looking for the best wedding photographer in Mauritius? Stop the hustle and choose Focus photography. 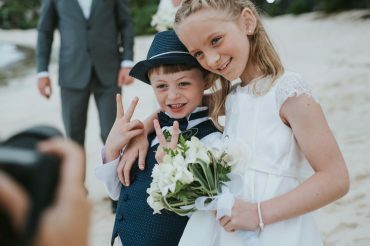 They are professional photographers who will take care of all your needs and you can decide to go with beach wedding photography as your option and you will have an amazing photo shoots at the beach at fair rates.